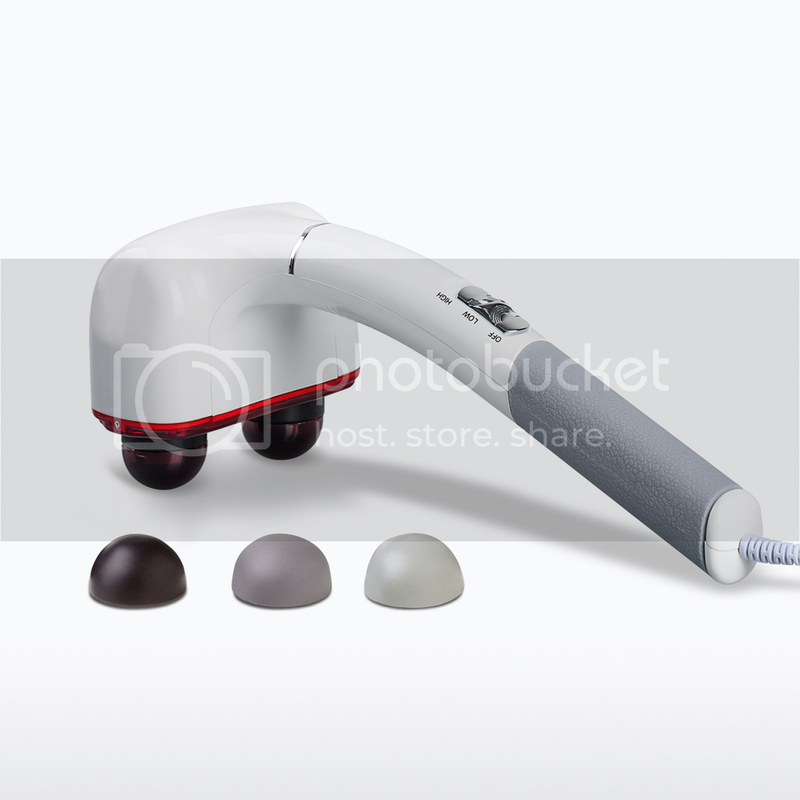 The Hangsun FS80 Facial Sauna with Steam Inhaler offers all the benefits of a spa steam treatment at home. Featuring a full face mask, the facial sauna uses steam to open up the pores, helping to remove impurities and deeply cleanse the skin. Two heat settings and an adjustable steam level give you complete control. The Hangsun steamer can be used before applying make up, to soften skin for smoother, longer lasting applications. Deep cleansing helps to open up pores and remove makeup, dirt and oil from the skin. The FS80 spa enables you to enjoy the luxury of a spa treatment at home, even on a tight schedule. 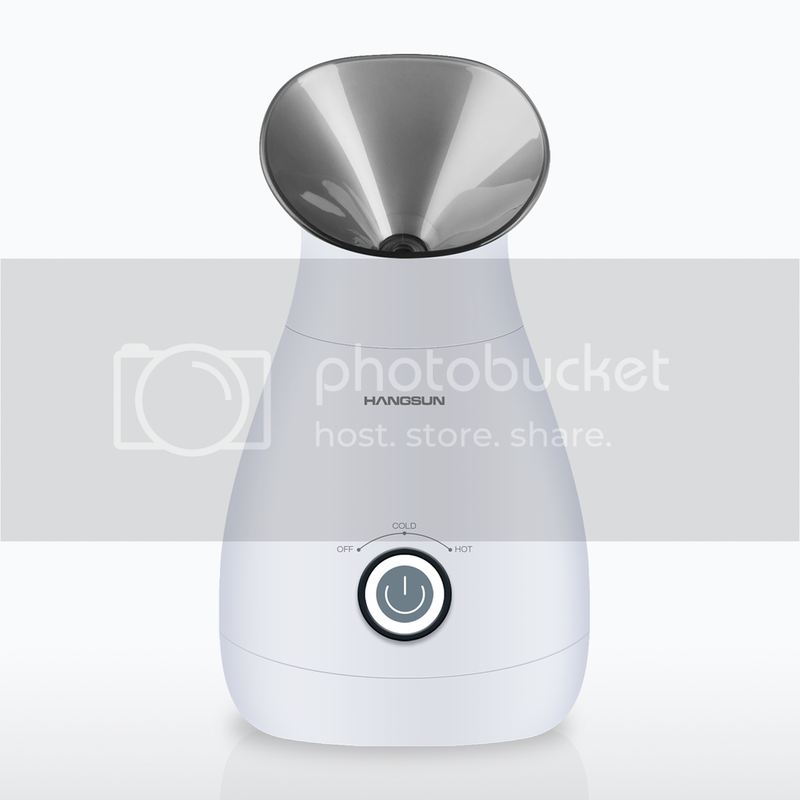 With its stylish compact design this steamer will fit nicely into any interior. The FS80 Facial Sauna is perfect for intensive skincare treatment. Operating with a built in electric heating element on the bottom of the unit, it heats the water (which is held in a small reservoir) to boiling point, causing the steam to rise. An ergonomically designed mask is placed over the reservoir to capture and funnel the steam to your face. You can control the amount of steam with the continuously adjustable control. The Hangsun Facial Sauna is great for deep cleansing the skin and is also very useful for unclogging sinuses - it additionally includes a separate inhaler attachment. 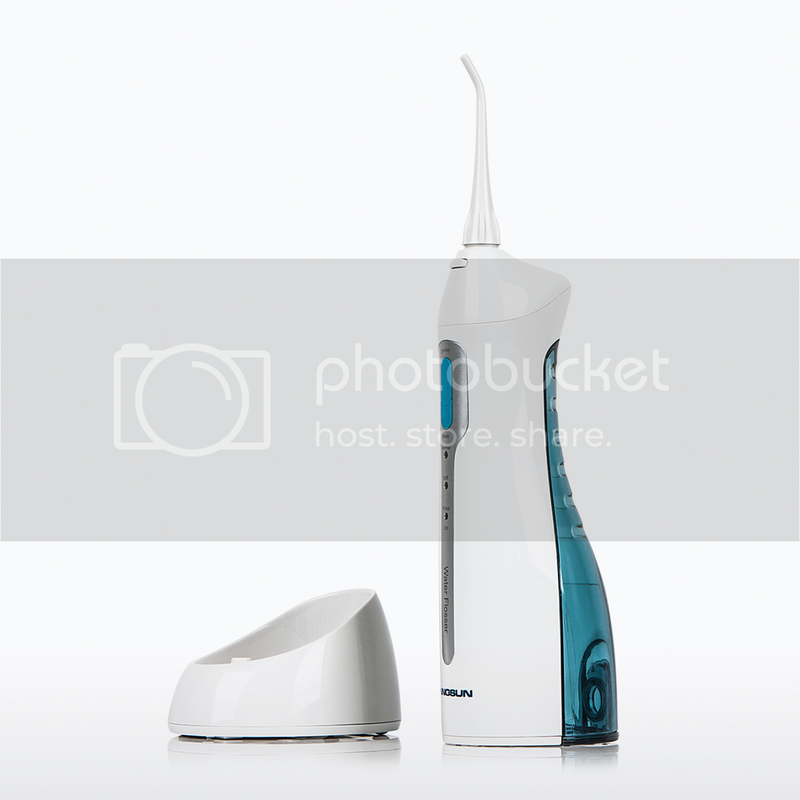 Instead of fitting over the entire face, the inhaler attachment fits over the nose and mouth. Simply breathe in the steam to provide almost instant relief from blocked sinuses. Aromatherapy oils can be added to the container for soothing relief. Comfortable - enjoy a quality foot pedicure. It will make your feet feel smooth, soft, bright and new. Effective - with a large and durable roller, the Hangsun SR150 Hard Skin Remover can effectively remove the dry/dead/rough skin and tough calluses from your foot. Convenient - cordless and rechargeable so no need to install/replace batteries. It has an anti-slip body design and is portable and waterproof making it very convenient for use during travelling. Clean - it has a special groove to hold and prevent the removed callus and dead skin cells from making a mess during use. It is also very easy to clean. Extra power - experience 30% more power when plugged into the mains socket. Also come with an extra replacement roller.